In older versions of Exchange Server, the storage groups contained user mailboxes. For archiving user mailbox you need to copy all these storage groups. In newer Exchange versions, the Exchange database EDB file stores all the user mailbox data. Thus, it becomes imperative that you convert EDB to PST for a granular mailbox export. 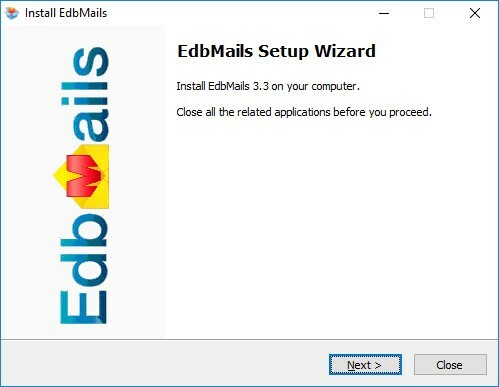 Download EdbMails EDB to PST tool and install it on your computer. Select EDB to PST, EDB to Office 365 and Exchange. 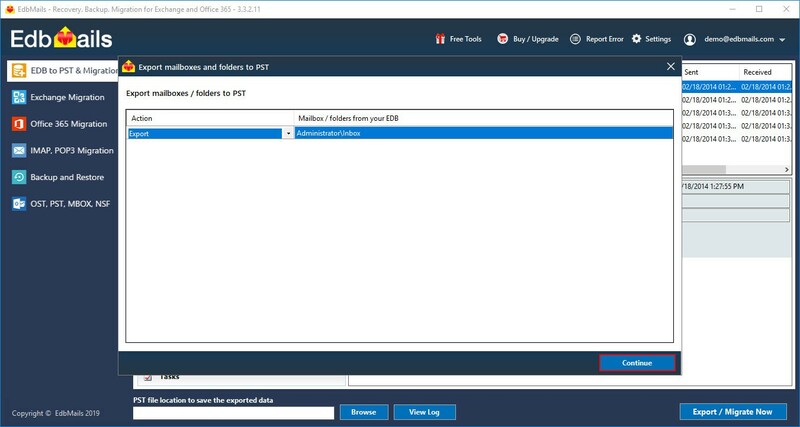 This option allows you to Convert Exchange EDB files to PST as well as preview all the EDB contents before the export operation. Select the Exchange EDB file that you want to export to Outlook PST file. The EDB file can be from your local computer or from a network location and click “Continue”. For older Exchange versions like Exchange 2003 you also have to browse for and select the STM file. You can also choose offline inaccessible EDB files in dirty shutdown state. EdbMails will list all the user mailboxes in tree view. You can easily find what you are looking for as EdbMails maintains the folder structure intact. You can click on any of the mailbox items to see a preview of the same in the right pane. Select all the mailboxes that you wish to migrate, browse for the location for exported PST file and click the “Export to Outlook PST” button. Apply mail filters such as after date, before date, attachment name, subject, from/to address. You can also specify the size for splitting the PST file upto 100GB. Once done, click “Export EDB to PST” button. During the export operation, detailed real-time progress will be displayed. Wait for the operation to complete. 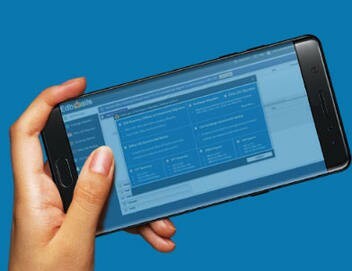 The EdbMails application also keeps log of all operations so as to make troubleshooting easier. Once done, "Export operation has been completed." will be prompted and the newly created PST file can be found in the destination location. EDB to PST Converter is a forensic recovery tool for corrupt / healthy EDB database file and converts the EDB file mailboxes data into PST files. 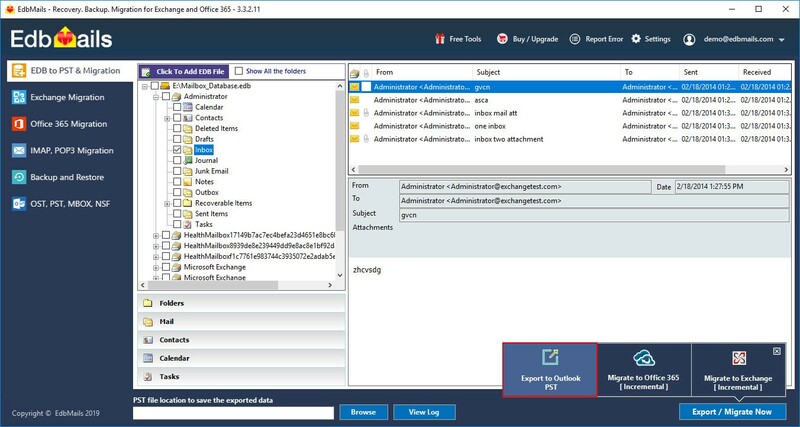 Preview the entire Mailbox data in EdbMails application GUI. It supports all Exchange Server versions for 2019, 2016, 2013, 2010, 2007 and 2003, Recover corrupt and dismounted EDB files. Convert all mailboxes to individual PST files, No dependency of Exchange Server services, or Active directory or Exchange server log files are required to recover EDB file. EdbMails supports with the power of granular brick level recovery of EDB file. This helps you to export selective Mailboxes / Folders to PST with intuitive GUI. Support you to filter the EDB data file by sent/receive date, subject, and attachments name and from and to addresses. EDB to PST converter tool allows recovering mails, mail attachments, drafts, Contacts, calendar, tasks, notes, journals, etc. from the Corrupted Exchange server database files. It is reliable intuitive GUI, preview entire mailboxes data from offline EDB file. EDB to PST converter tool allows you to enter the required split size to split programmatically during EDB to PST conversion. Or uncheck the split option in EdbMails application to export the entire Mailbox data to a single PST file. Apart from exporting the recovered mailboxes to outlook PST, it supports to export the data in MSG, EML, HTML, MHT, RTF and TXT formats. EDB to PST tool can recover deleted items / folders / mailboxes, which was deleted accidently. You can find the deleted mailbox in “Recoverable Items” folder and “Deletions” folder in each mailbox. Supports EDB files from all Exchange storage groups. Using EdbMails you can convert all the mailboxes to individual PST files. 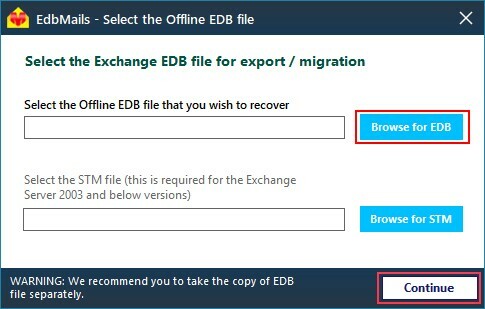 Recover your priv.edb and pub.edb files from Exchange Server using EDB to PST converter tool. 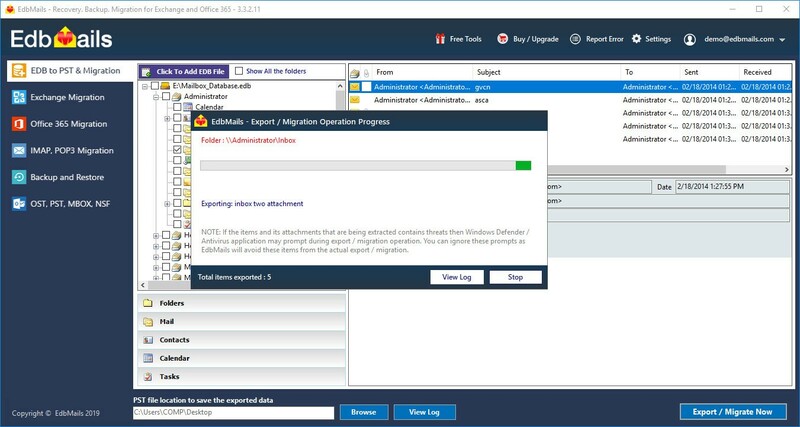 EDB to Office 365 incremental migration allows offline EDB file migration. It allows mapping individual mailboxes of EDB file to corresponding Office 365 tenants during migration. Offline EDB to Live Exchange Server incremental migration allows you to migrate entire mailboxes data. Users can use the Exchange server with no downtime during the Exchange migration operation. After the migration or the export has completed, a detailed log will be generated; which creates logs of the exported mailboxes and it folders /sub folders. Log of the Destination folder path of the PST file created is recorded. It records the count of items exported/migrated for each and every folder. EDB files to PST. For EDB to Office 365 and EDB to Exchange Migration, choose the suitable plan.